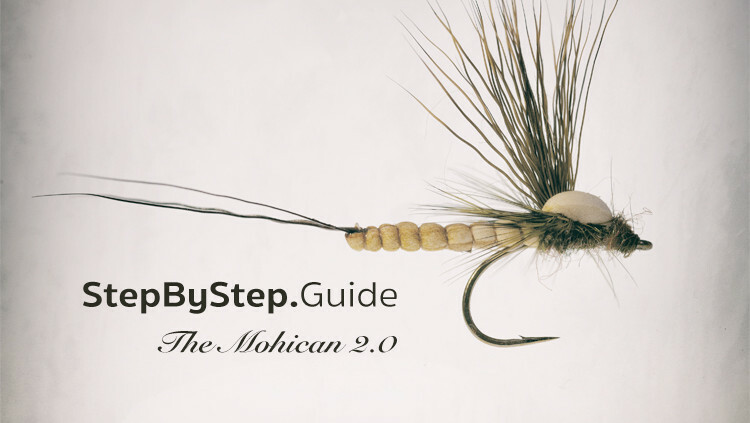 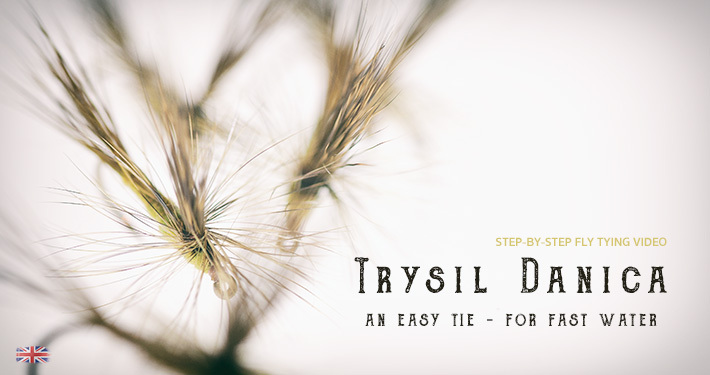 This Step-by-Step guide helps you tie the Mohican Mayfly 2.0. 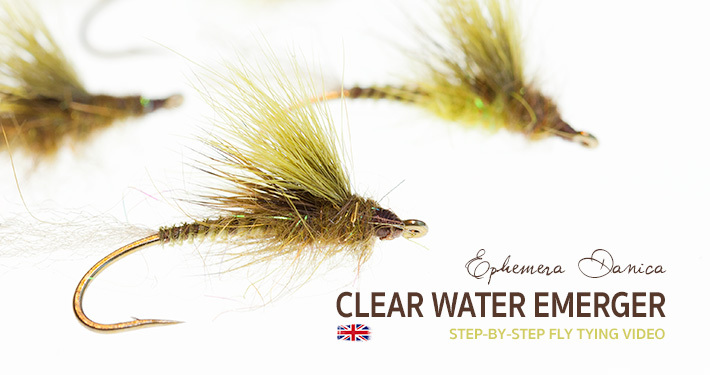 The fly is based on Oliver Edwards’ great pattern. 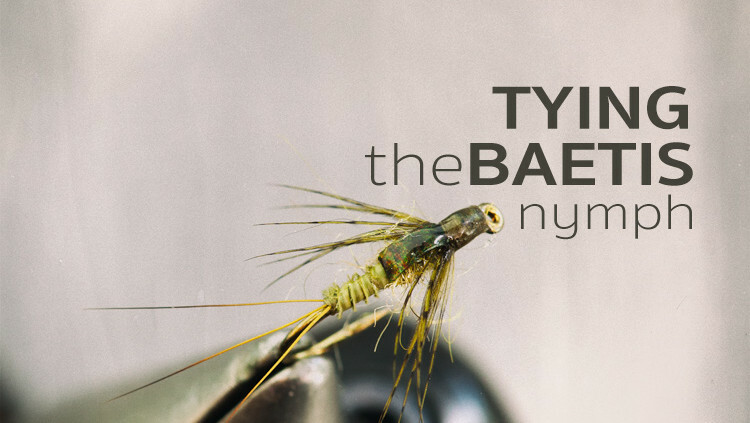 The pattern is modified and simplified using modern fly tying techniques. 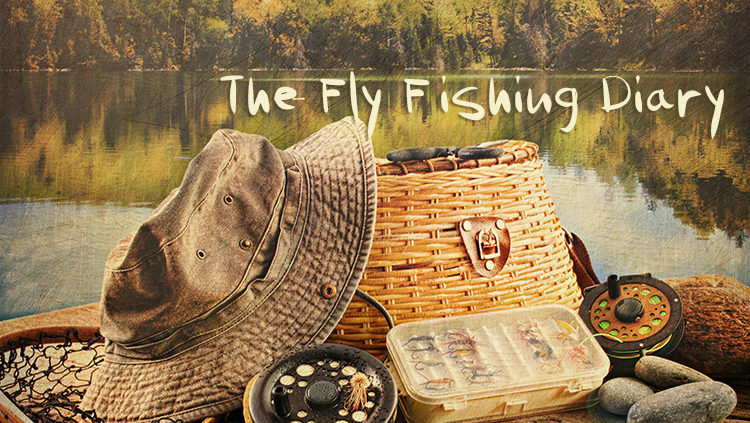 The fly is also dubbed differently than the original. 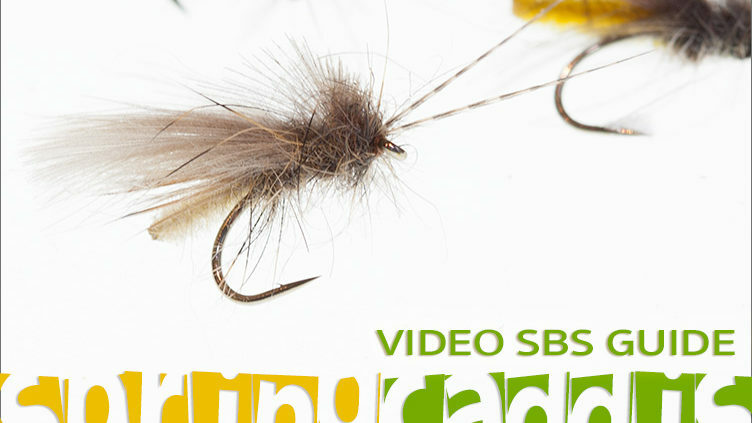 In this example the fly is tied to imitate an Ephemera Danica.